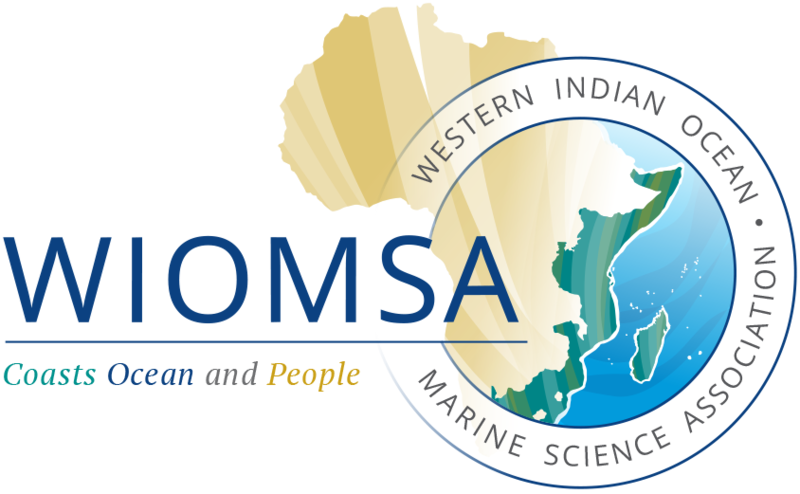 With support from the Swedish Government and WIOMSA, the Marine Research Grant (MARG) Programme seeks to enhance capacity to conduct research and increase our understanding on various aspects of marine sciences, and offer opportunities for researchers from the WIO to present their results in different regional and international fora. In addition provides opportunities for targeting wider audiences and opportunities to learn special skills. The MARG Programme covers all subject areas of marine science and technology. MARG is a competitive grant system managed by a special Committee that selects proposals for research in those areas that are designated as being high priority within the development plans of the WIO member states. The funds can be used at the discretion of the grantee to enable the proposed schedule of work to be carried out, which must take place within 1 year of the award being made. The grants are available for researchers within WIO institutions. MARG-I: Intended to provide opportunities for emerging research scientists including MSc and PhD students wishing to turn their ideas into real research projects by carrying out well-defined research activities in their countries/institutions. MARG-I Research Grants are awarded for a duration of 1 year. The maximum amount offered is US$ 10,000 per year. Proposals for MARG I Grants are reviewed once a year. MARG-II: Intended to provide opportunities to individual research scientists to share their work, or gain technical experience by working in a specific laboratory. MARG II grants are also available for data analysis and manuscript write-up within the WIO region or where necessary, outside the region. The maximum duration of MARG-II is 3 months, and the maximum amount offered is US$ 6,000. Proposals for MARG II Grants are reviewed continuously through the year as long as funds are available. MARG-III: Intended to provide opportunities for individual researchers to travel to attend scientific meetings and conferences for the purpose of presenting their work and learning from others. The maximum amount offered is US$ 3,000. Proposals for MARG III Grants are reviewed continuously through the year subject to availability of funds. MARG III grants are provided for the purchase of return tickets, accommodation or daily subsistence allowance.